Discover the difference Aristo can make to your everyday cleaning at home for delicate dusting jobs in hard to reach places. Keep your fire alarm dust free & running properly. 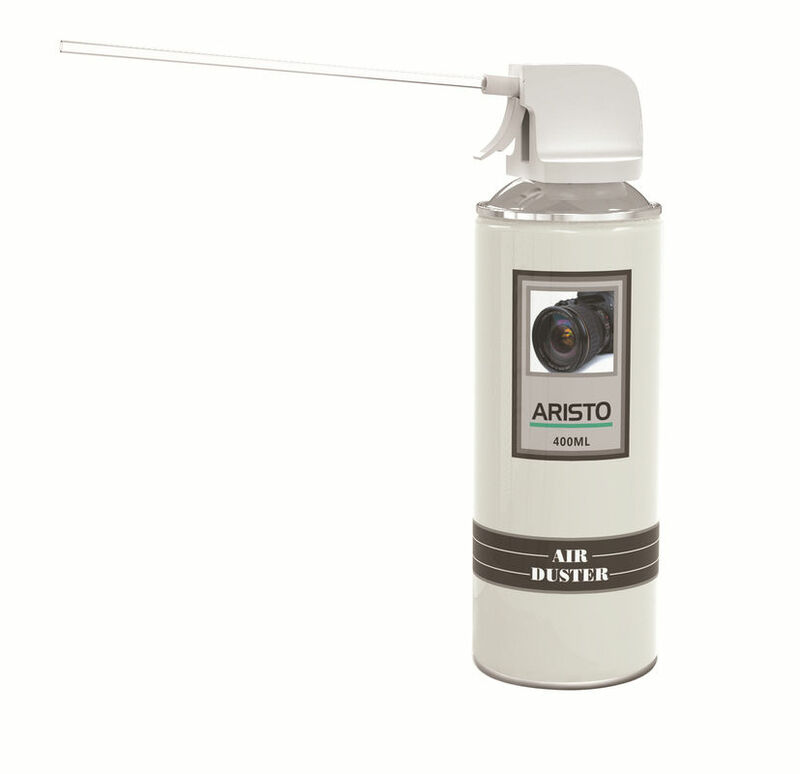 Use Aristo Air Duster to make the dust go away!